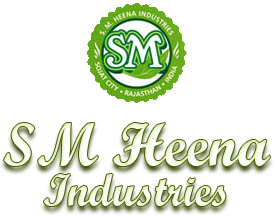 Backed with rich industry experience we are offering excellent quality Lawsone Herbal Henna Powder (500gms). 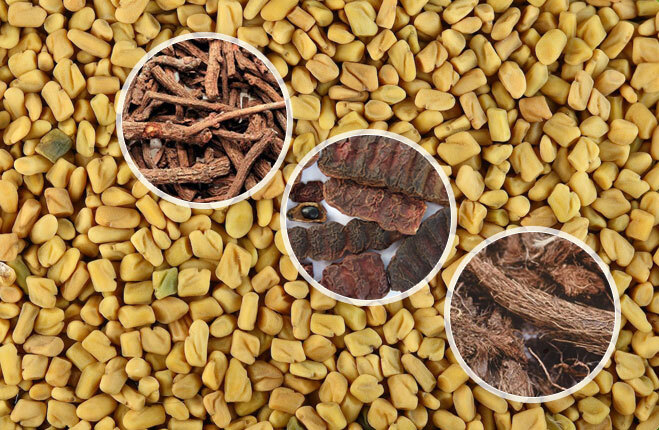 Our Lawsone Herbal Henna Powder is properly processed by the experts using selected henna leaves and natural herbs like amla, aritha, shikakai etc. 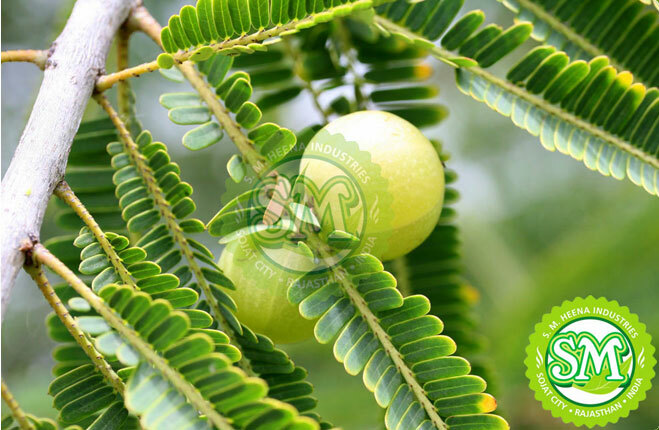 for complete hair care. 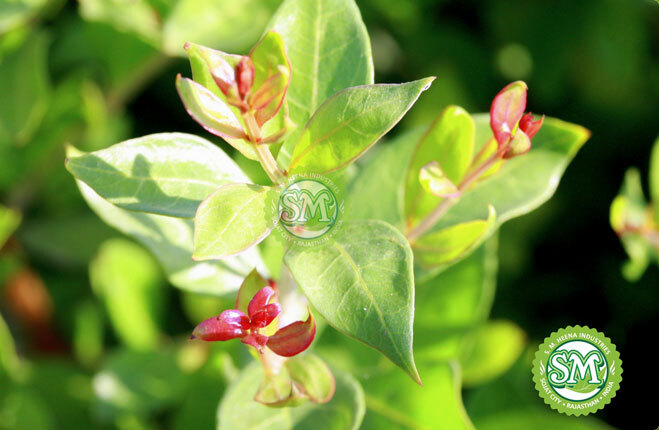 It is 100% natural and chemical free in nature. 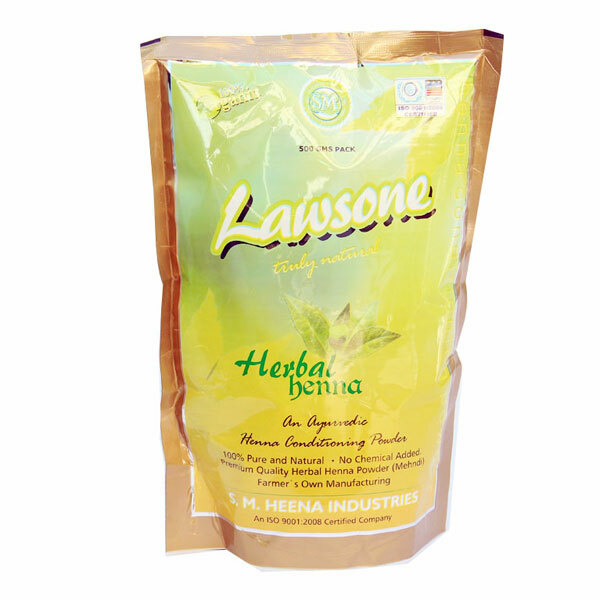 Our Lawsone Herbal Henna Powder is hygienically packed in moisture proof packaging to ensure long shelf life and maximum protection from biological contaminants.